A case seeking $1.2 billion in damages from the federal government filed by Mobilicity’s original backers can move forward, the Ontario Divisional Court ruled last week, reports the Globe and Mail. The Ontario Divisional Court last week rejected a motion seeking leave to appeal by government lawyers, who sought unsuccessfully to have the lawsuit dismissed earlier this year. In September 2014, Canadian businessman John Bitove’s company, Data & Audio-Visual Enterprises Wireless Inc., and New York–based private equity firm Quadrangle Group LLC filed a lawsuit against the government claiming the latter offered certain assurances in return for their investment, including that investors could sell the carrier after five years if they found it necessary. You already know what happened to Mobilicity: The wireless startup struggled to take off and finally filed for bankruptcy protection. 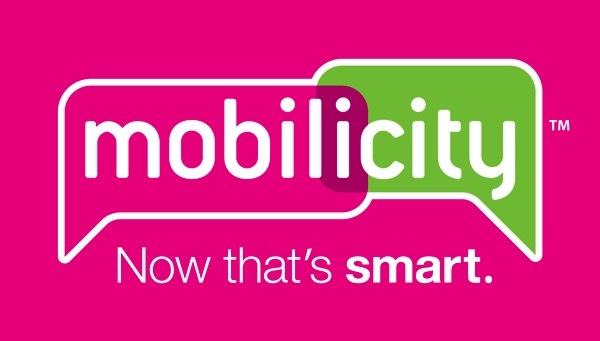 In the end Mobilicity was acquired by Rogers after a couple failed attempts by Telus. While agreeing with those points, Justice Anne Molloy also said she agreed with the original motion judge that the lawsuit shouldn’t be dismissed at this stage; hence the lawsuit can continue. Federal government lawyers must now file a statement of defence.